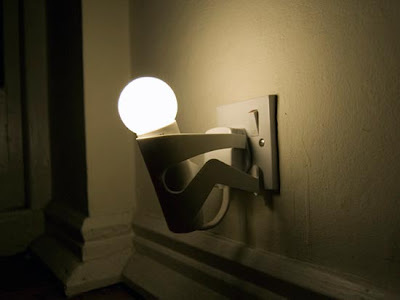 Collection of 'Creative and Modern Lamp Designs' from all over the world. 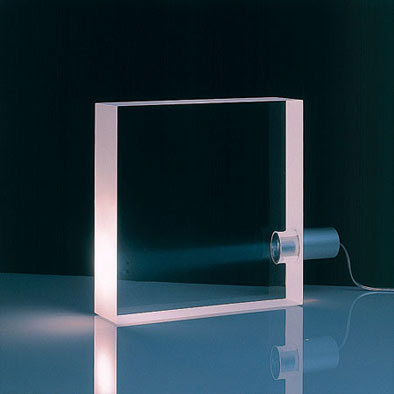 The lamp consists of modules and source of light made from Light emitting diodes. 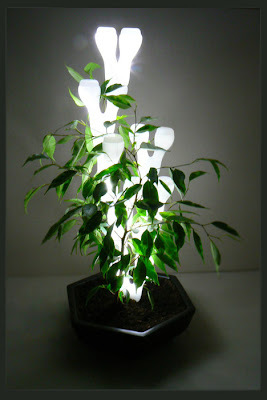 The base of the lamp is a flowerpot, in which we are planting plants. 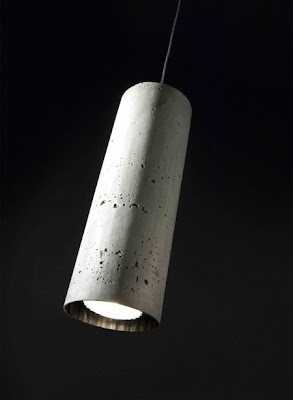 From architectural lighting manufacturer Wever & Ducré. 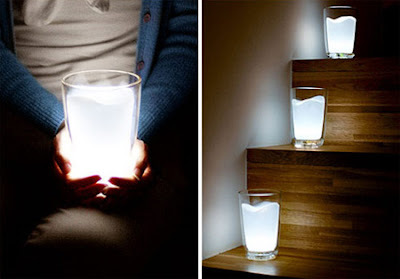 Milk Glass lamp, designed to look like a glass filled with milk; it switches on when placed upright and turns off when tilted or placed upside down. 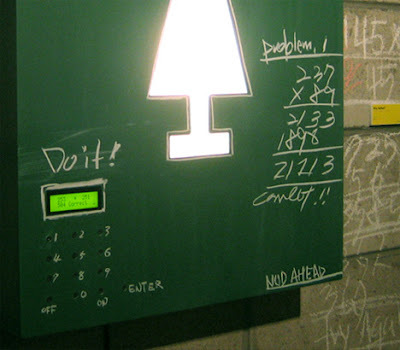 To turn it on, all you need to do is to solve a randomly generated math problem. 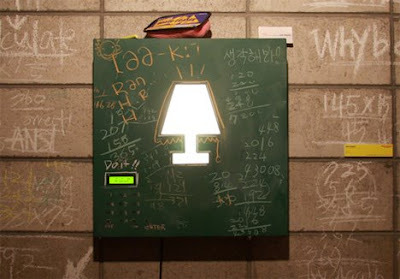 Lamp and journal stand in one. 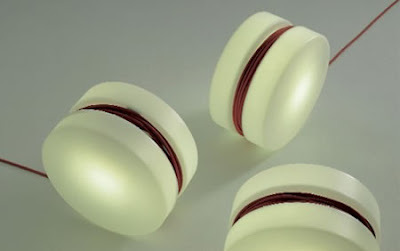 An excellent design with beauty, place it anywhere and simply roll out the exact length needed. 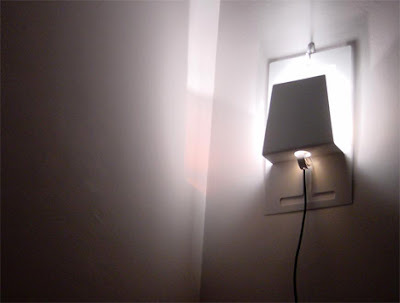 Simple and clean design with an aluminum light source. 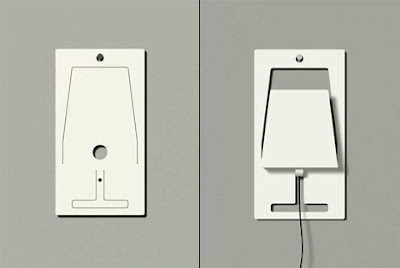 Designed by UK design studio The Play Coalition, made from stainless steel the playful lamp hold on to the plug point. 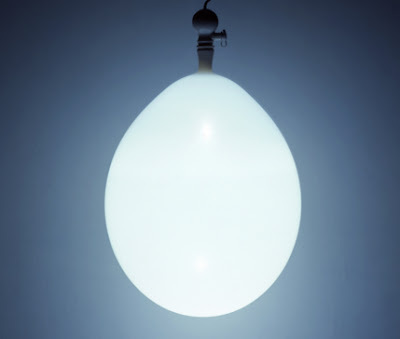 Simple yet brilliant, this lamp is made from a regular balloon. 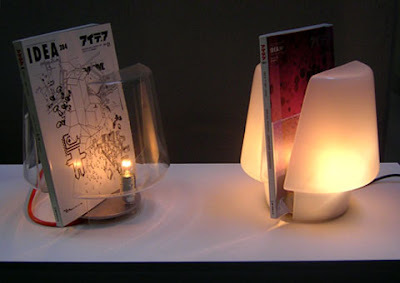 A foldable lamp made form a single sheet of metal.